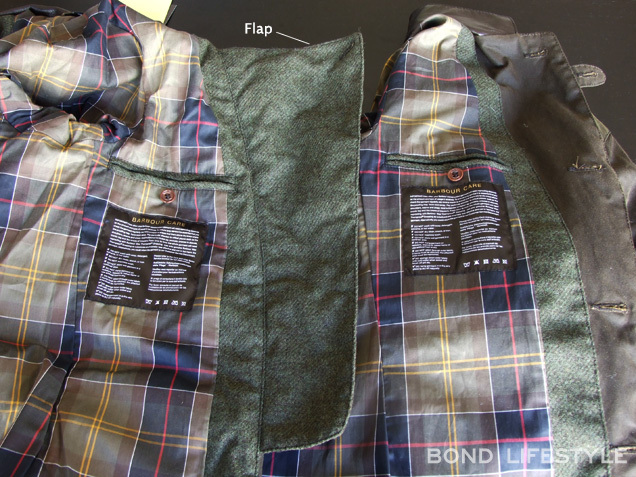 Of all the products and clothes in SkyFall (2012), the most popular and sought after might be the olive green Barbour Beacon Heritage X To Ki To Sports Jacket worn by James Bond in the Scotland scenes. 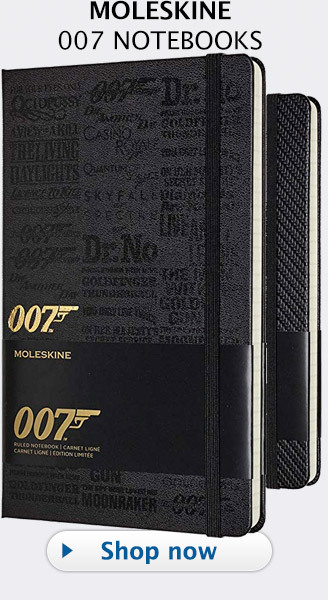 My favorite Bond jacket of all time was sold out quickly when the movie came out and fetched high prices on eBay. 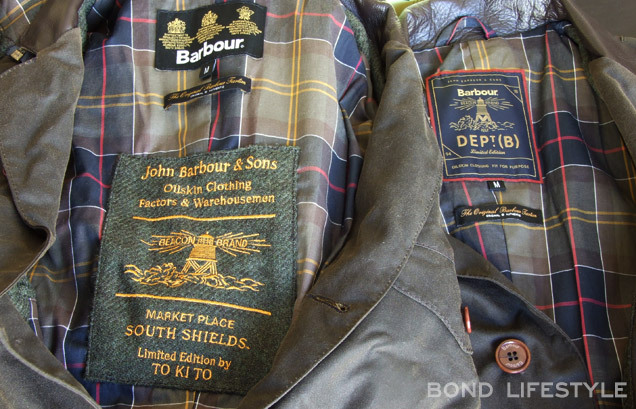 Since it was a Limited Edition series, Barbour wasn't able to produce more of the jackets. 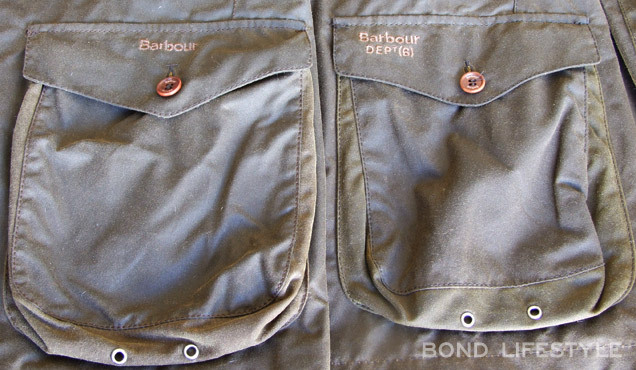 To be able to supply the jacket to the Bond fans, Barbour decided to remake the jacket but release it under a different name, the Barbour Dept. 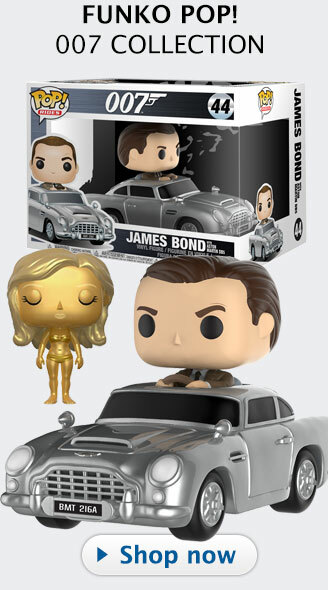 (B) Commander, which seems to be a clear reference to 'Commander' Bond. 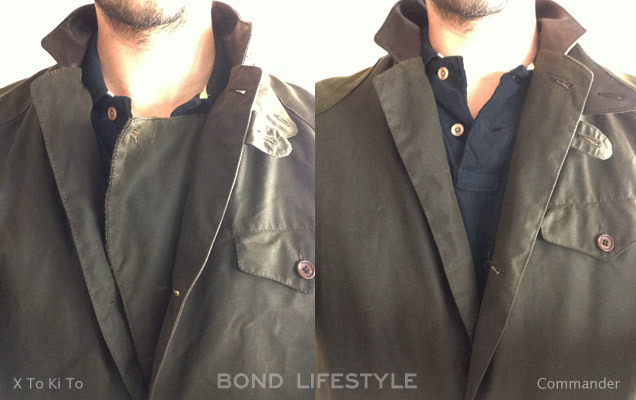 In this article, I will compare the original Barbour X To Ki To Sports Jacket with the Barbour Dept. (B) Commander. Update December 2013: Barbour now sells the Commander jacket under the name "Barbour Heritage Beacon Sports Jacket" from the Dept. B collection, but it is the exact same jacket as the Commander. The word Commander never appeared on the jacket itself, and the modelnumbers are the same. 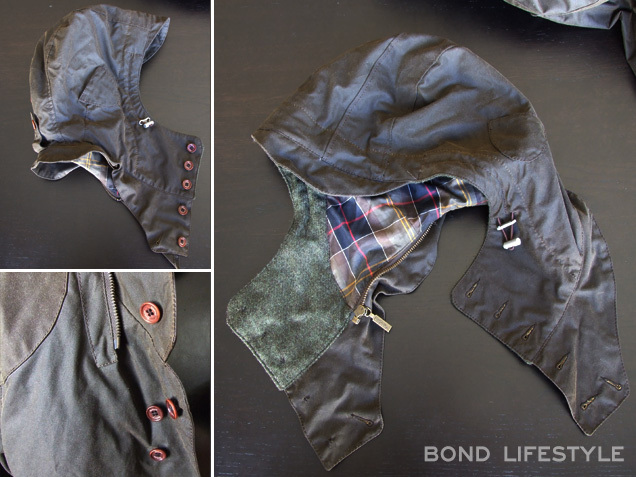 The jacket worn by James Bond (Daniel Craig) in the movie SkyFall is a Barbour Beacon Heritage X To Ki To Sports Jacket, a Limited Edition series. The X To Ki To jacket was part of the Beacon Heritage collection, a collaboration between Barbour and Japanese designer Tokihito Yoshida. The collection is inspired by Barbour’s sporting, motorcycling and military past and offers a range of jackets, knitwear and shirts. Currently sold out everywhere, this jacket can only sometimes to be found on eBay. 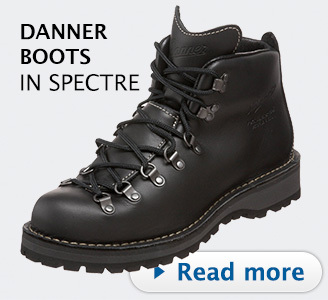 The Barbour Commander was launched mid 2013 as part of Barbour's new Dept. B menswear collection. 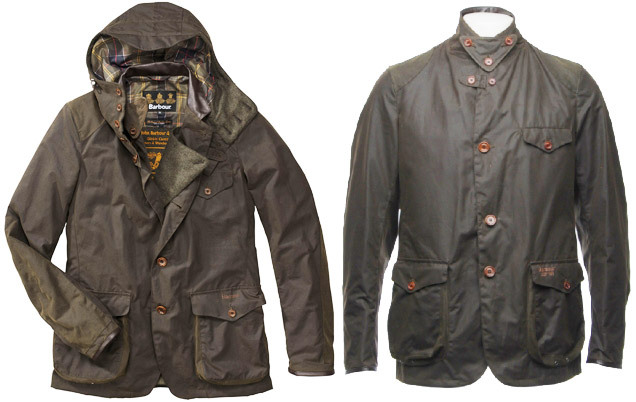 Just like the Barbour X To Ki To Sports Jacket it is a Limited Edition series. The Commander jacket has been very popular, especially among Bond fans who weren't able to pick up the original Bond jacket. Priced at £385 or $535 at End Clothing the same price as the original To Ki To jacket. To limit speculation with the jacket, Barbour (and some other stores) limit each purchase to 1 jacket per person. The Barbour X To Ki To Sports Jacket and the Barbour Dept. B Commander are exactly the same for the most part. Both have the same tailored (fitted) sports jacket shape, and are made from 6oz Sylkoil waxed cotton with the classic Barbour tarten lining in the inside. When you feel the fabric of these jackets, you can feel the oil. Be careful when you want to hang this jacket in your closet next to your other clothes, because it might stain other garments with a little bit of greasy oil. Both jackets are the same color oliver green. The color is hard to photograph: sometimes it looks darker or lighter than it is. Dark Olive Green is how I would describe it. The jackets have a single welted chest pocket and two lower bellowed pockets at the front. At the back the jackets have two zipped lower back poacher pockets. These large pockets were originally designed to carry game, but you can fit virtually anything in there. 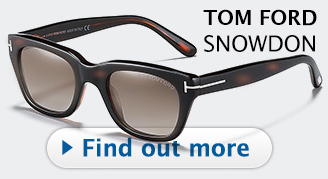 More beautiful details include the soft leather-bound cuff edges, shoulder and elbow patches. Both jackets have a triangle shaped button-up throat flap (see photo below), also leather-bound, which protects the throat from wind. Be careful not to lose this little triangle flap, since when you don't use it you probably put it in a pocket. Both jackets are surprisingly versatile, and look great worn as a blazer with the collar folded down and lapels open, or with the collar turned up worn over a fine-knit jumper (from N. Peal if you want to stay close to the SkyFall look) and scarf for the authentic Bond look. One of the main differences between the Barbour X To Ki To and the Commander is that the To Ki To includes a removable hood. The hood is beautifully crafted, with the classic Barbour tarten lining. It's quite practical in rainy situations, as it is adjustable and covers up the head very well. This hood can be attached and removed with a zipper and buttons, so the To Ki To has a zipper just below the collar. Also, there are two extra buttons on the front below the collar to fasten the hood. Those buttons and zipper are obviously not present on the Commander. The hood is actually not used in the movie and the costume designer even removed the zipper that attaches the hood to the jacket. So the lack of the hood of the Barbour Dept B Commander makes it a bit more similar to the film version. Another big difference is the protective flap inside the front of the jacket on the Barbour X To Ki To (see photo above and below). On the Commander, this flap is completely missing, which is a shame since it is very useful to keep out the wind, especially since the jackets only has buttons at the front and no zipper, so wind can get through. The only other differences are the labels and logos of each jacket. Compare the large labels inside the jacket on the photo below. 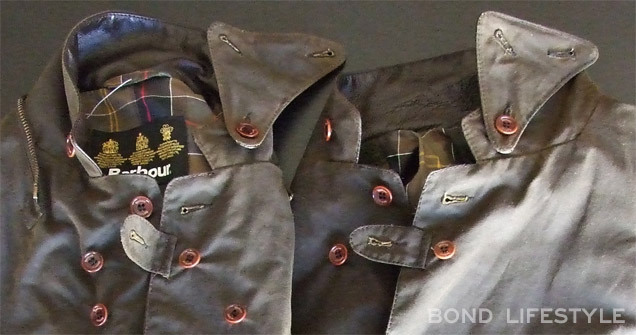 On the outside left pocket, each jacket has a different embroidery: we can see the embroidered "Barbour" logo of the To Ki To Sports Jacket and "Barbour Dept (B)" on the left front pocket of the Commander. Both jackets come with 3 spare buttons, a gold/green Barbour pin, warranty and service cards. The Commander that I bought had a card which was labeled "Barbour Department B 'SkyFall' Commander Jacket - Medium" which might have been an addition from End Clothing (where I got the jacket) because underneath, the original sticker reads 'Commander Jacket'. The Barbour X To Ki To jacket has modelnumber MWX0364OL71 and the Commander jacket has modelnumber MWX0007OL71. The other details of the jackets seem to be exactly the same, from the shape, pockets, design, fabrics and color. I have a Medium version of each jacket and both fit exactly the same. The jackets are both tight fitting, but Barbour recommends to order your normal size for a good fit. The jackets are especially tight around the shoulders and chest, so if you have wide shoulders/chest, you might want to consider sizing up. Big bellys might also not quite fit if you want to close the buttons. Think of it as a tight fitting sports jacket and not as a winter coat where you can fit many layers underneath. 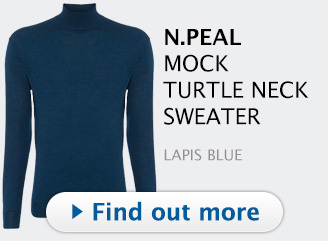 Wearing it with a shirt, nice thin (N. Peal) sweater and thin scarf is perfect. If you have an official Barbour store nearby, I would recommend paying it a visit and fit the jacket. 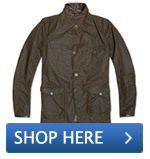 I bought my Barbour Dept B Commander Beacon Sports jacket at End Clothing, which has a UK and USA website. Great service and fast delivery. I have heard positive feedback from fans in the USA, Canada, Denmark, Belgium and the UK. For USA, EU and UK fans, Aphrodite Clothing offers a good price as well (and use coupon code below for an even better price). If you're ordering from the USA website you get the jacket for $535, basically the normal price minus the VAT. Please note that you might have to pay about $100 custom taxes when the jacket arrives, but many people have received the jacket without having to pay anything extra, making this a very good deal. Canadian fans beware, I heard from a fan in Canada that he had to pay close to 190CAD import taxes, so make sure you calculate that as a possible extra cost in your final price. 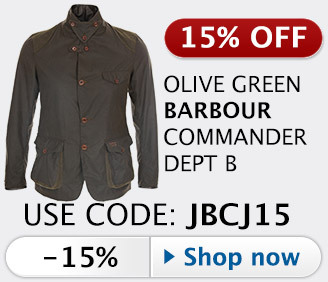 Get 15% off the Olive colour jacket at Aphrodite 1994 using the exclusive Bond Lifestyle discount code JBCJ15. The Barbour Beacon Sports (Commander) jacket was since December 2013 also available in Navy Blue (update 2016: sold out). All copyrights for products, logos, images etc are held by their respective owners. 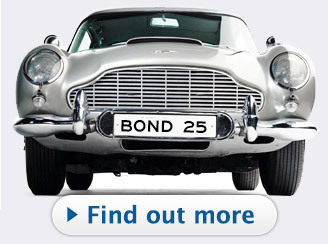 Bond Lifestyle is not responsible for these articles, please take any queries up with the author. I have a Barbour X to Ki from May 2011 which was part of the original 250 run. 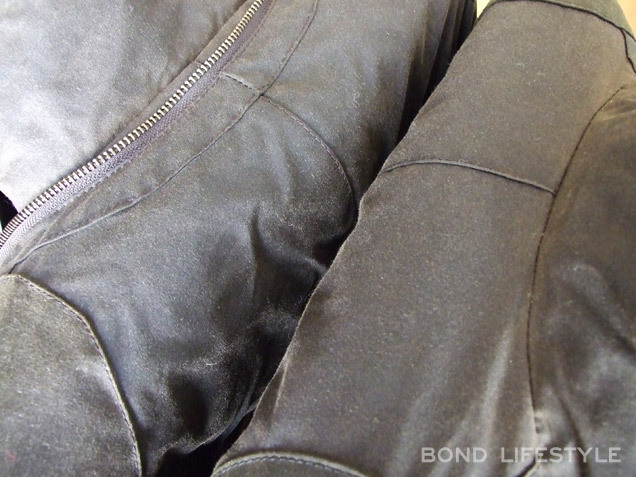 it was an unused jacket from Hankley Common (Skyfall Lodge filming). Provenance 100%. Has hood and zip fitting. I would say definitely size up if you do any kind of upper body work out. Even after sizing up to XL, for me the shoulders were tight (Commander jacket). I not a big fat guy, either. Thanks for a great review! I just picked up the Dept. B jacket from J.Crew and was not disappointed. Great detailing and construction. Agree with Langfords. I am 1.77m and 81 kilos, and the L didn't fit me in the shoulders (could't cross arms properly). XL was the better choice. I have the To Ki To in XL love it. As noted sleeves a little long but I find it offers slightly more hand protection if needed. 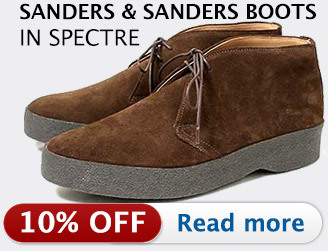 What have the originals been fetching on eBay and others? I'm 5ft 8in tall and weigh 83kg. I normally wear either medium or large depending on the fit, but had to move up to XL size when purchasing a commander b as the shoulder area is quite tight. Love the jacket though. What are the little pockets for on the Tokito hood? Headphones? something else? I just bought a Commander from Aspecto Leeds last night off the back of this excellent review and the considered and interesting , friendly comments from other posters ... a pleasure to visit the page and it really helped me make my purchase , thanks to one and all . Hi All, I am looking hard to find a TO KI TO in a L or XL new or pre loved. Can anyone help? Hi - I am about to list a completely box fresh brand new To Ki To original in XL on eBay tomorrow night. I'll post back here when it's live. Just picked up one today at Aspecto in Leeds...£100 off in the sale; absolute bargain at £300. Owning both there is an additional difference. The sleeve lining on the Dept. B is non tartan waterproof lining used on other barbour jackets such as the Tokihito driving jacket. The original has the tartan cotton lining extending down the sleeves. DanielSon, I'm in Brooklyn Jay, I did have this shipped from END clothingin UK to me end of June 2013. The original cost of shipping was minimal about $ 12. Almost 2 months later FEDEX sent me a bill for customs fees + their service fee = $ 78. Thats about 13 % of cost of the jacket. I have a Commander Dept B in S, ordered incorrect size, for 250€...! I have a Commander Dept B in an XL that I'd like to trade for a L if anyone is interested. Never worn outside. Tags may even still be on it. Jacket is here in the U.S. I just bought it from End for $303.75 after using promo code "EXTRA25"!!! Hi - I have a Barbour Beacon Heritage X To Ki To (size XXL). I'd like to get it tailored down to more of an XL size. Can anyone recommend a quality wax jacket tailor. I've spoken with Barbour UK and they've been a bit hit and miss on what exactly they can do. Thanks. Re. size & fit. I was lucky enough to get a X To Ki. My chest size is 43, so I buy suits of 42 or 44, depending on the cut. My Barbour is a "large" and I find it more than comfortable, with a t-shirt and jumper. It's certainly not too "snug". 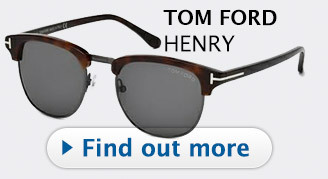 Great article, very informative good to see so many like minded people interested in style and quality. Update. A year with the Barbour Dept B jacket. I bought an XL which in hindsight was a bit to 'hero fit' to be truly practical. I struggled on with it none-the-less. After not much time the main issue turned out to be excess condensation, if I wore the jacket for anything over 30 mins, walking etc and took it off the lining around the top of the back would be soaking wet. I tried to ignore it, soldier on with it, but it became intolerable and as a consequence started looking to get rid of it, and maybe try a xxl. My break through came recently when out walking and again dealing with a wet back, I just had enough and opened it up by cutting the checked jacket lining. 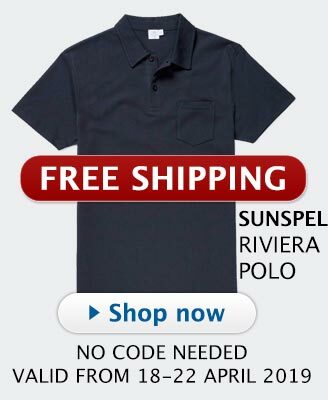 I was extremely disappointed to find what I can only describe as an inferior cheap lining underneath the checks, made from a type of non-breathble waterproof material, this was causing all the condensation. So with out hesitation I cut it all out which took about 25 minutes and then sewed the lining back up. The result is what I remember my old Belstaff feeling like, its transformed the jackets feeling and fit. I hope this helps if anyone else is suffering the dreaded wet back. Hi, I saw your comment about ordering the Beacon jacket from the US End site. I was going to order it but the customs fees can add another $100 to the cost of the jacket. Did you really get it free of any customs charges by receiving it in Hong Kong? I can try to do that since I will be traveling there next month. Thanks! Hi Adam Is the jacket still available? Today I received from END. my Dep B commander, I bought a size L since a read so many reviews about the sizing, I usually wear M. Surprisingly, it was not as tight as I was expected, actually it fits perfect and it has enough room to were one or two thin layers underneath. The only disappointing is that the length of the sleeves, they are a bit long for me, wich they will need to be adjust. BTW! I’m 5’7 (1.74 cm) weight 189 lb (86 kg) and I 40” chest and 32-33 for sleeves. Cheers from México. About a year ago i ordered an XL commander jacket, i normally would ware a large, but all censers were telling to size up so i ordered the XL pfft. shoulders were ok arms too long and a bit too long and loose around the body, so i sent it back. one year later i went to Barbour in London and tried the large on, it fitted like a glove, loved it and payed £400. my wife was not best pleased so i took her for a meal and a show, she was a lot happier phw. So all in all the jacket cost me around £550. but worth every penny. Beacon arrived from END this week, 20% off the 269 GBP price seemed too much of a bargain to miss Quality is spot on. The jacket looks very agricultural and the shoulder and arm patches really stand out more than in photos so gets some strange looks in the street. Fitting is something strange altogether, if you order your regular size but do any kind of work out or naturally broad shouldered the shoulders will feel tight almost uncomfortable and cant help but feel it gives you a pear shaped look as the middle and bottom pockets are quite billowy- so tempting to order a size up but then the jacket loses what its meant to be, a fitted style. All in all I love it and can see it being a lifetime investment, Ive decided to stick with tight shoulders and wear thin items under, so on colder days looks like I'll be going back to my Bedale SL made for Japan, smarter for the city and the zipper has a benefit of wind resistance ! Also purchased the Beacon from END for 20% off, great price, sized it up, sleeves are a bit long but the look is great. Thanks for the super review!!!! Update this jacket is available from country attire £359.05 just type in birthday10 when paying mine is on its way. This is my 4th barbour jacket as I live in the UK. I purchased a Commander B in 2015 in XL. It was a great jacket, although I tried desperately to get an original To Ki To in XL new. I purchased one on eBay not long after but when it arrived it was wet and stank of mold! I was so disappointed. $780. Sent it back and got a refund. Then just a month ago found another one on eBay BNWTs, so I jumped on it. $900 later it arrived from Australia. Thank you Trevor! It only took...lets see... 5 years to get one! I love it. It is definitely more attention to detail, cotton lining, hood etc. So, I now will sell my Dept B in XL if any one is interested. Let me know. Hi Alan! Any chance you still have your Barbour Dept B in XL for sale?